Real wood veneers are exceptionally durable and incredibly eye-catching, making them ideal for a variety of high-end applications. At Read Veneers in Essex, we offer a vast choice of timber species, from modern favourites such as beech and maple through on-trend varieties such as American Oak, and the more exotic types like the finely mottled red Amboyna burr and the boldly striped Macassar ebony. When it comes to quality and finish, the difference always comes down to the matching, and that’s a skill we’ve honed to polished effect over the years. We buy in complete logs to ensure we can provide matching runs for the ultimate in flow and consistency – and instant appeal. The difference this attention makes to the wood veneer finish really is outstanding. Good matching creates a flow and consistency that really shines through in real wood veneers, and you can learn more about the techniques used and find tips on choosing wood veneers by following the links below. 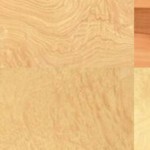 There’s also an A-Z photo index of timber species to help you navigate your way around the extensive choice in natural wood veneer on offer from Read Veneers. 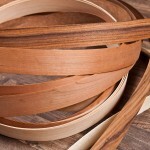 A great deal of care and consideration has to go into selecting the very best veneer for each individual application. The good news is, it’s something our experts are on hand to help you with. This guide will help you tell your softly swirling African mahogany and beautifully marbled Madrona burr from your Brazilian silky oak. 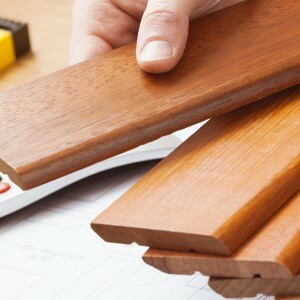 There is an extensive array of timbers to choose from, so start your search right here. Veneer cutting is undoubtedly an art form that has been perfected by expert craftspeople to bring out the very best of the grain and texture of wood. These videos show how the various cutting methods work to do just that. 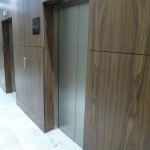 Whilst natural wood veneers remain ever-popular, there is an increasing demand for man-made alternatives including engineered and constructional veneers as well as environmentally responsible solutions.